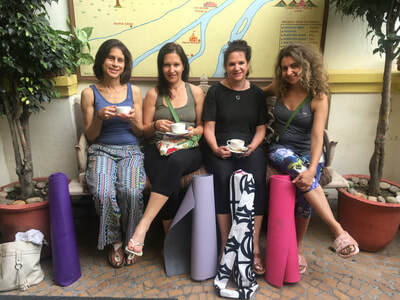 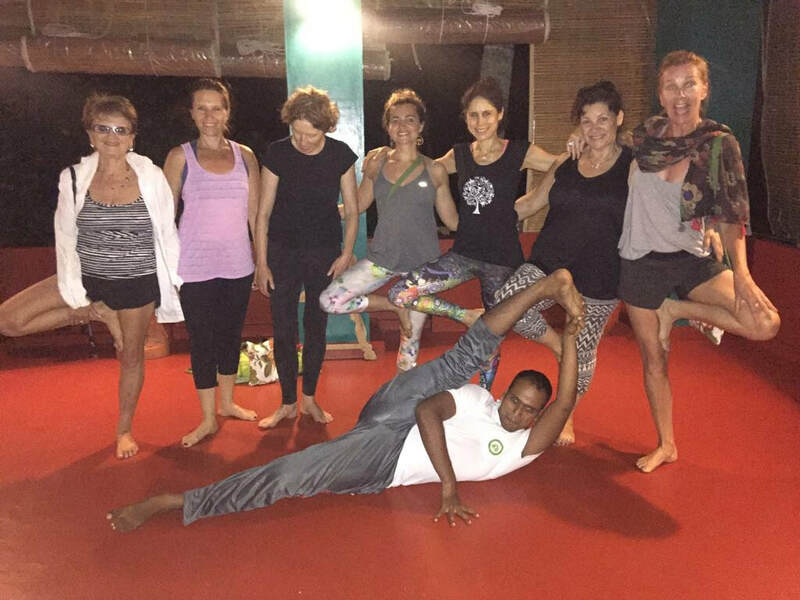 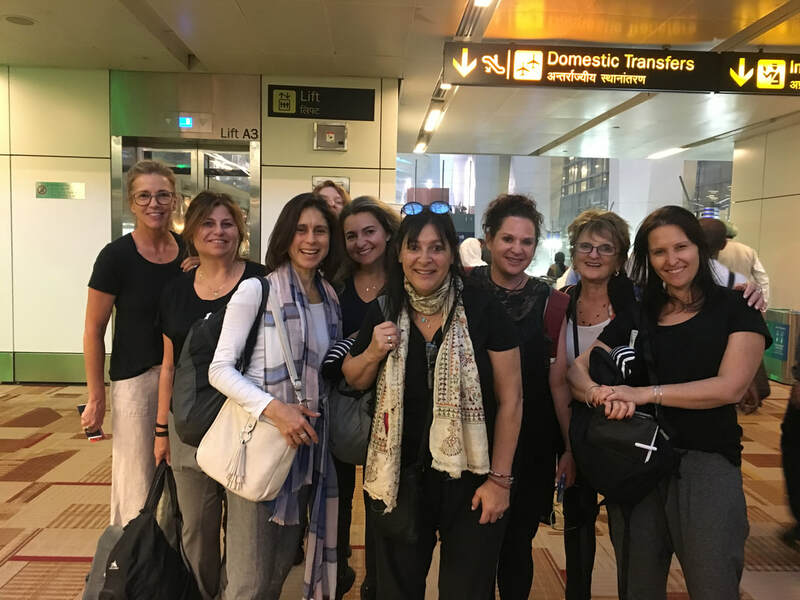 Yogi or not, everyone loved our 10 day India Immersion Tour and Retreat. 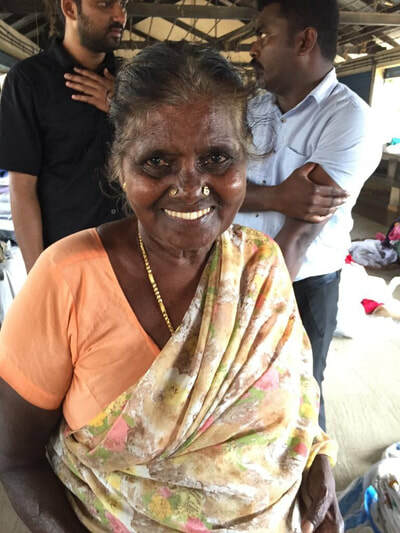 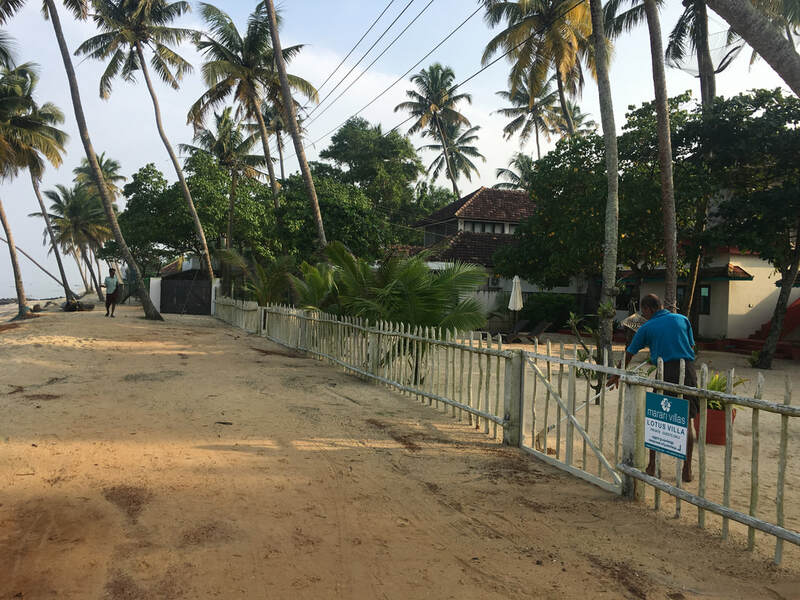 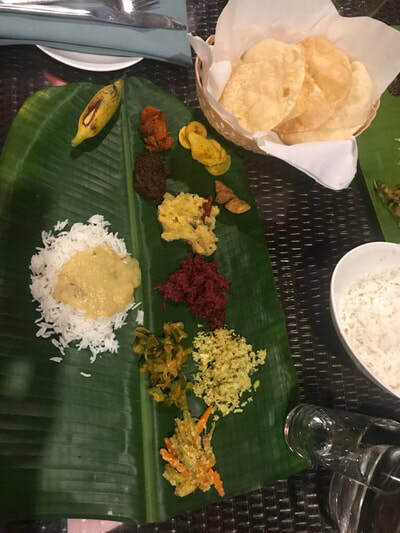 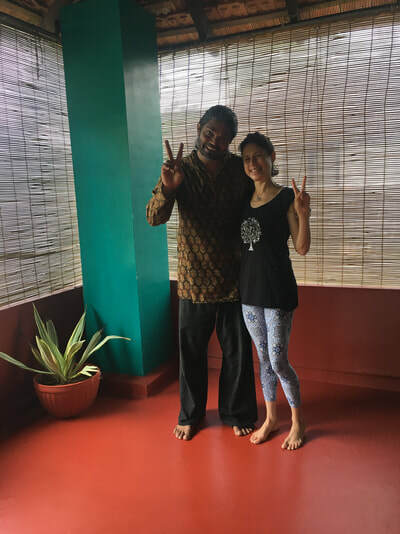 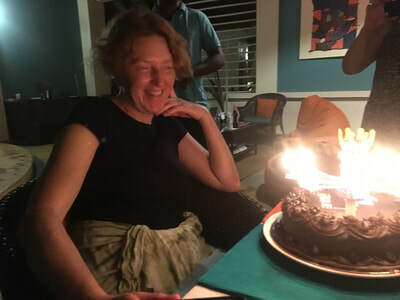 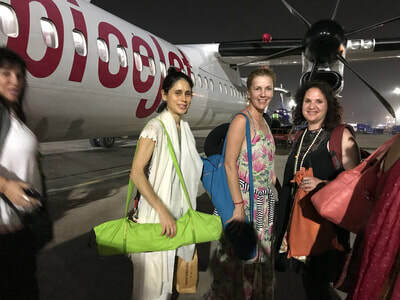 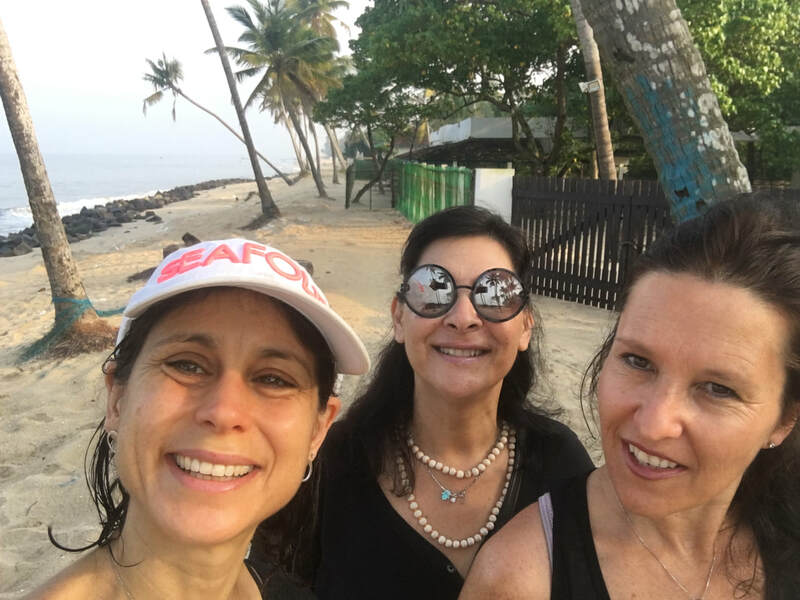 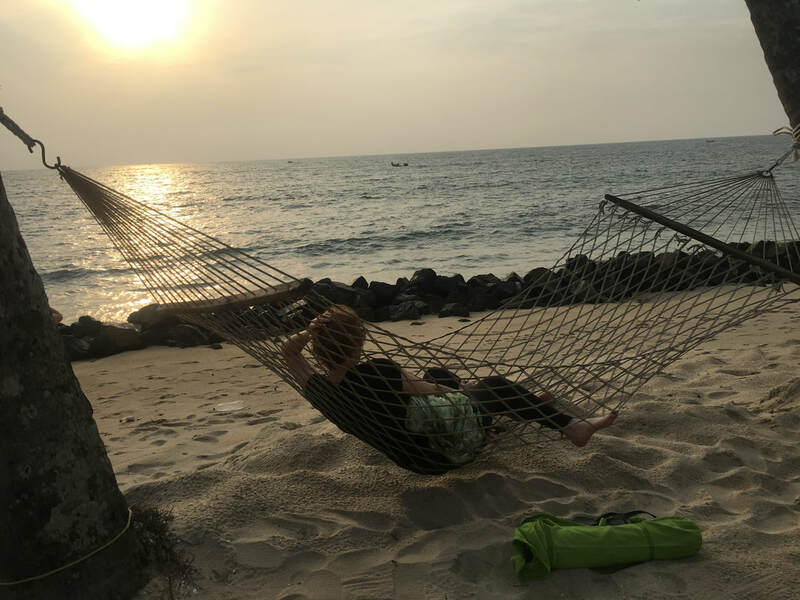 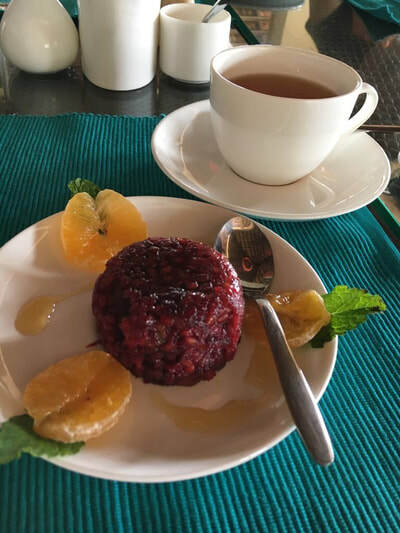 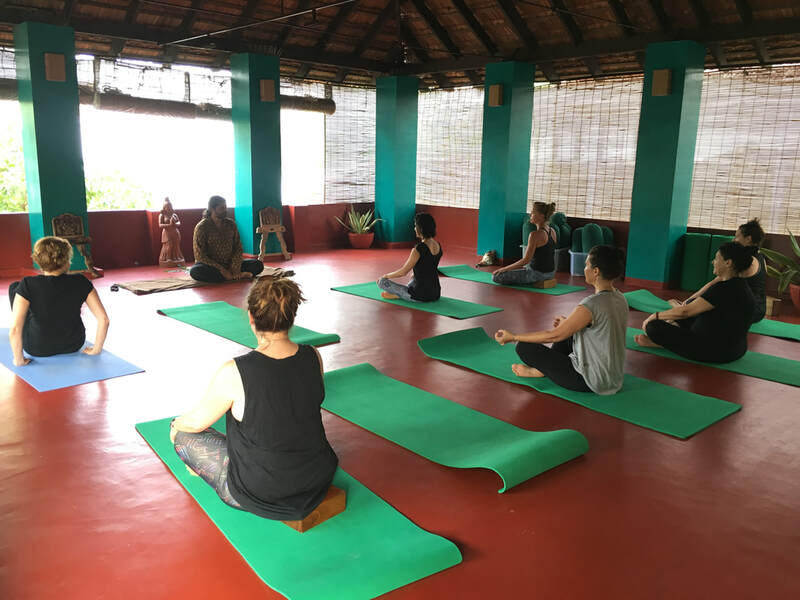 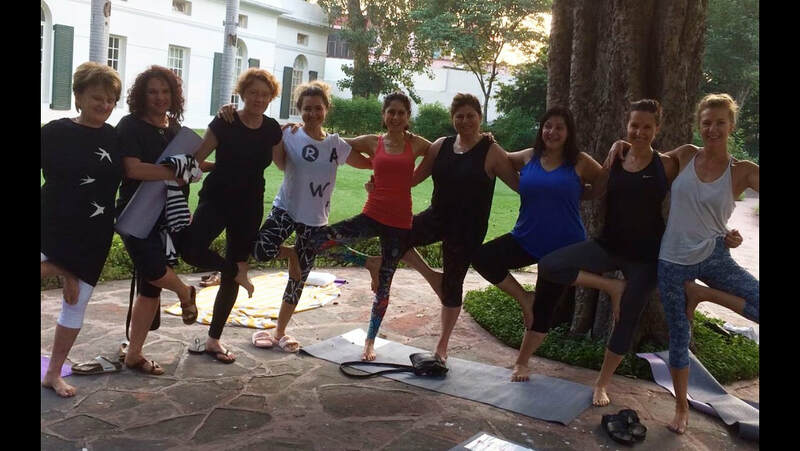 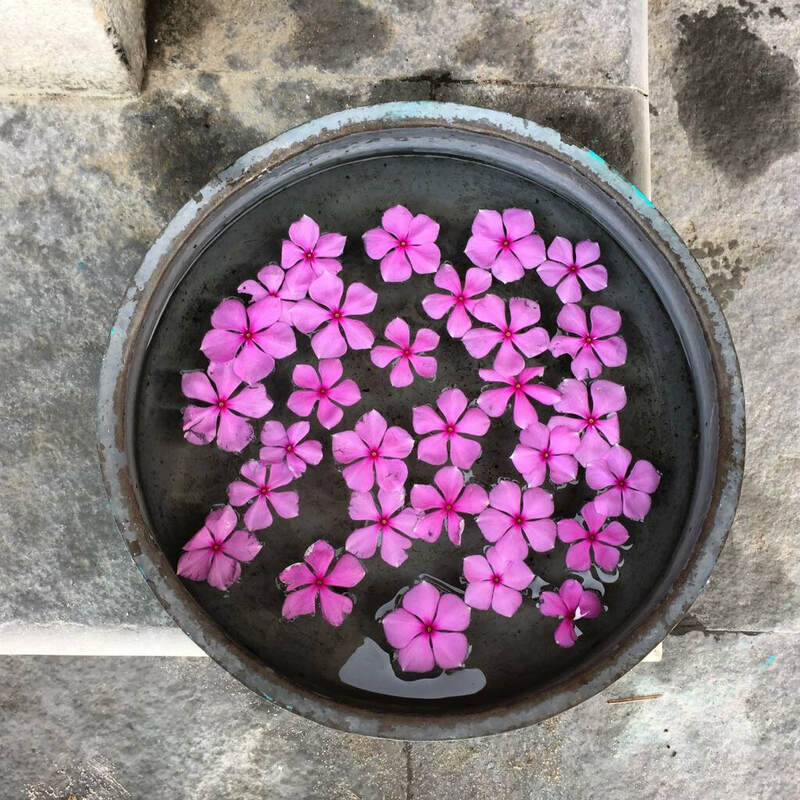 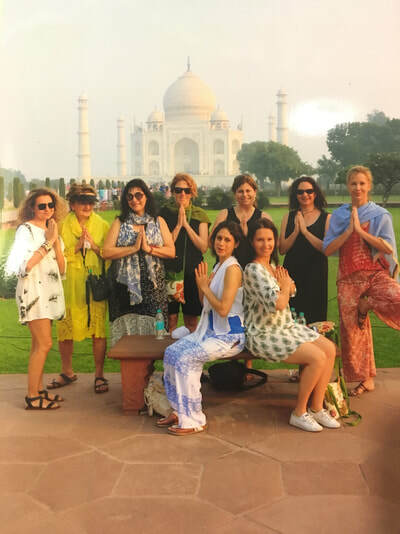 We explored the birthplace of yoga, had a taste of the delicious Indian spices and discovered the heart and soul of India - from the Taj Mahal in the north to an exquisite Kerala Ayurveda & Yoga retreat in the south. ​India is a vast and vibrant land of contrasts and a surprising mix of ancient and modern. 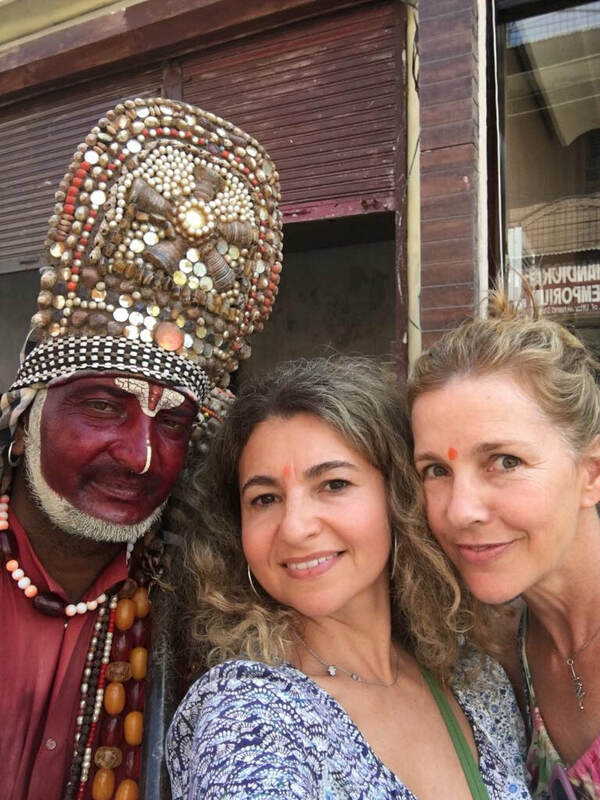 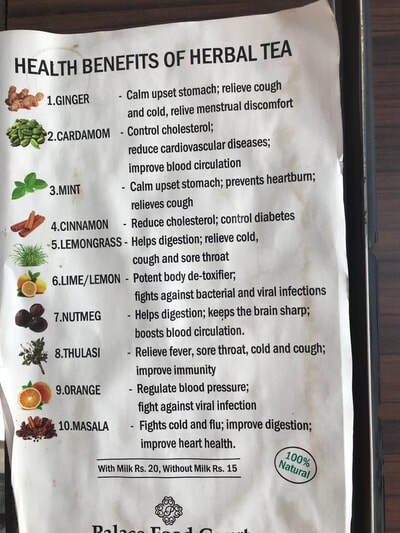 You never get tired of visiting India and the more you learn more about the country, it’s people, it’s customs and traditions, the more you learn about yourself. Travel in India is truly an adventure and an enlightening experience. We began our journey when we landed in Delhi on the first evening and spend the first day exploring the old city of Dehli with its colourful busy markets & spices. 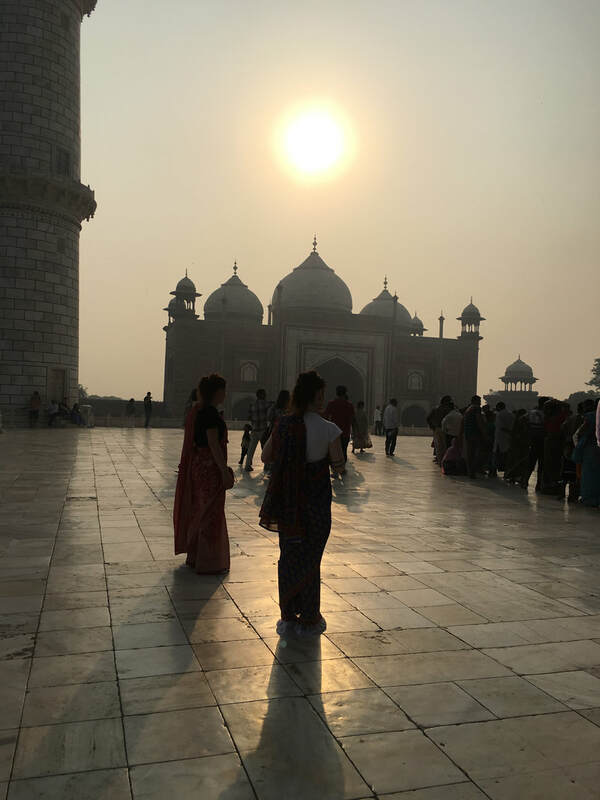 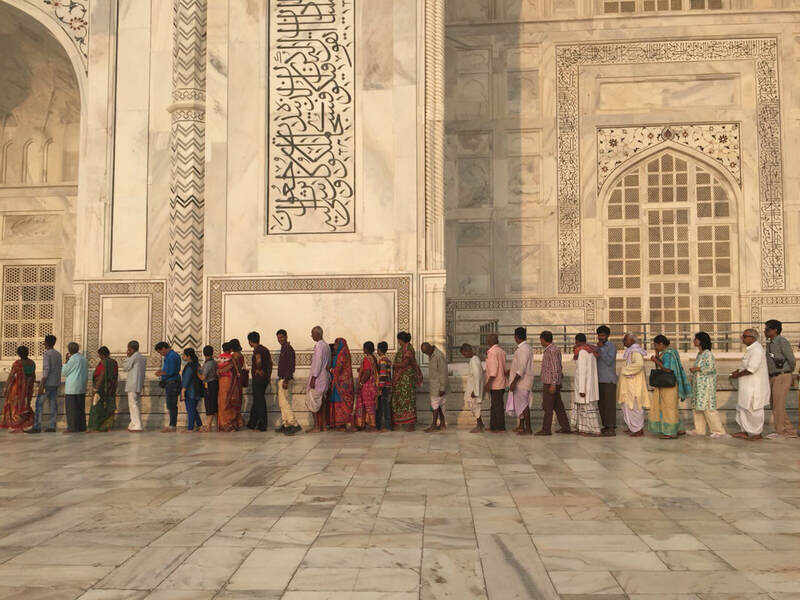 Our first stop was Agra - home to the most famous monument dedicated to love, the Taj Mahal, which we will view by sunrise!. 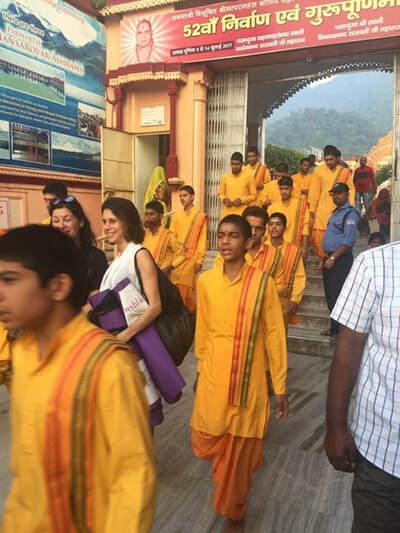 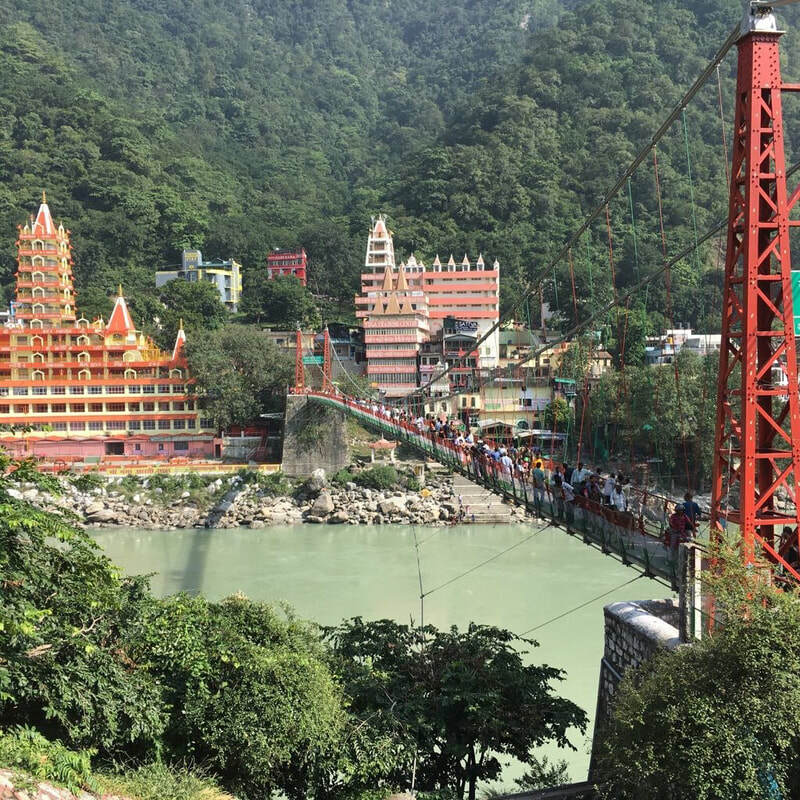 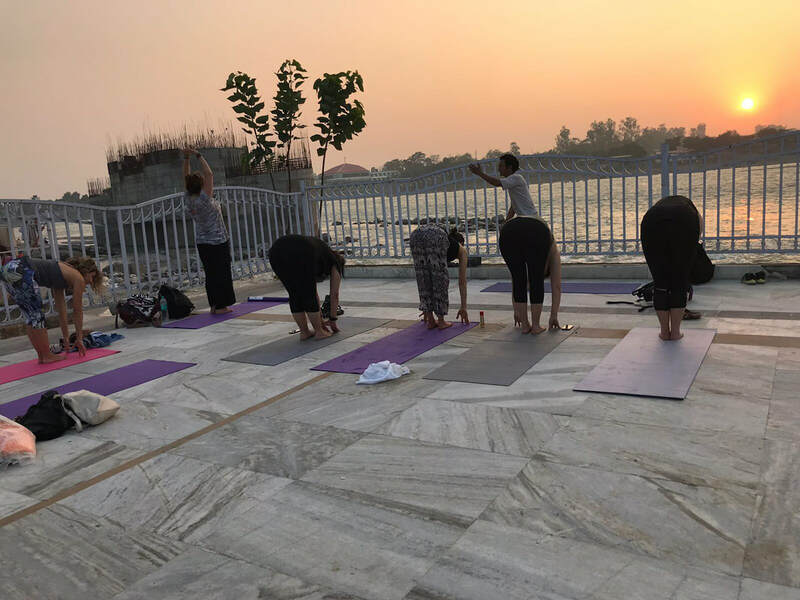 We then moved on to Rishikesh, the birthplace of yoga and a magnet for spiritual seekers from all over the world, in the foothills of the Himalayas. 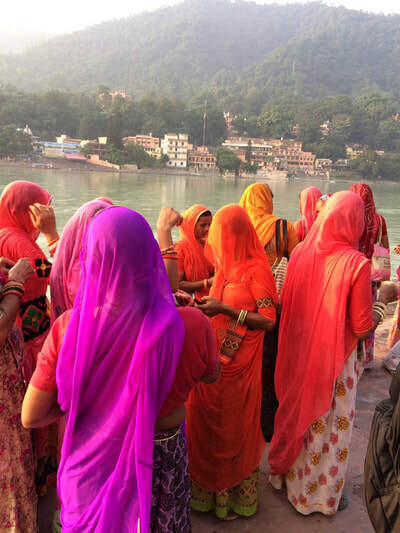 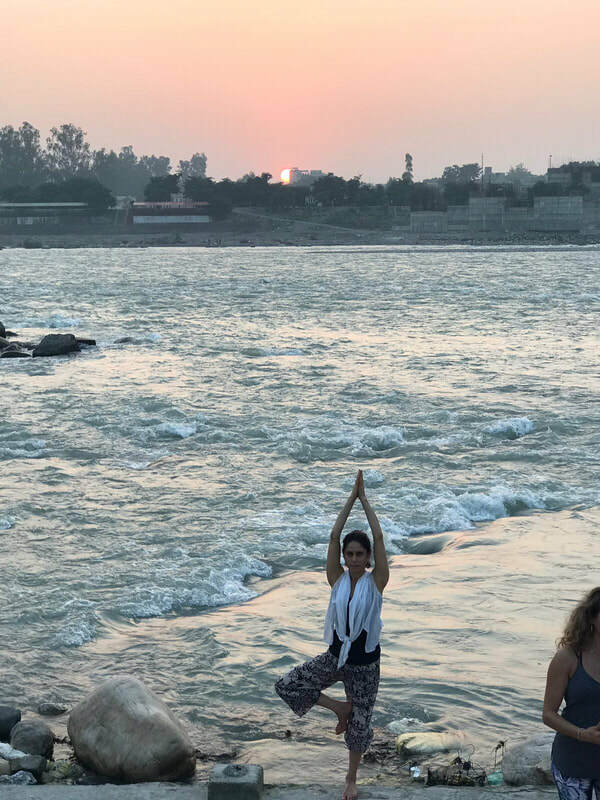 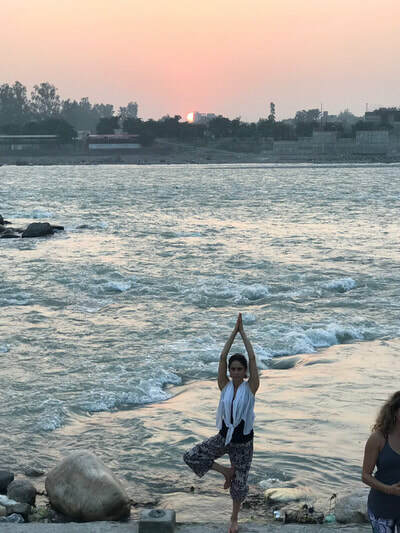 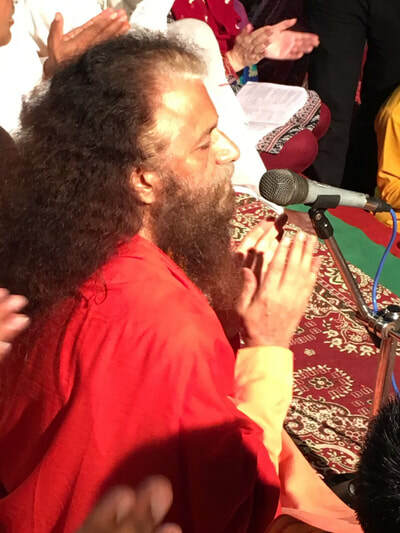 Here we experienced yoga alongside the holy Ganges, witness an Aarti ceremony , a nightly spiritual ritual performed on the Ganges, as well as a special meditation session at a famous ashram. After Rishikesh we stayed overnight in Delhi before flying out to Kerala for a few days to enjoy a relaxing and lovely beach side yoga retreat on the Arabian sea. 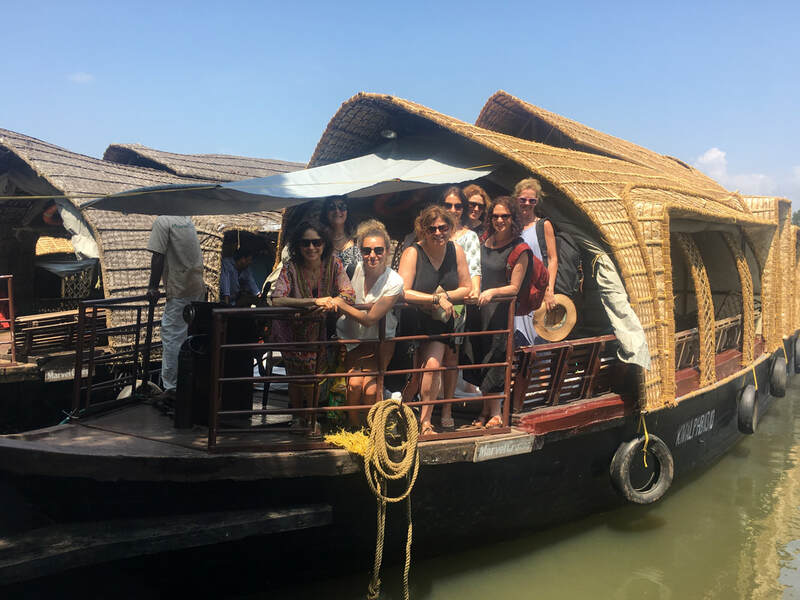 The journey through Kerala to our retreat venue took us through a chaotic jumble of bustling streets, whizzing tuk-tuks and business being conducted on every corner by street- vendors and make-shift stores. 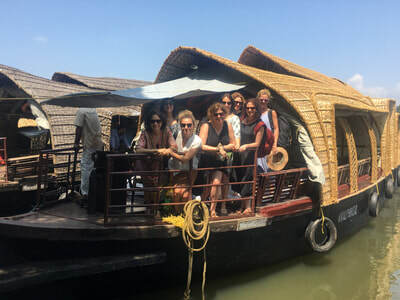 On our final day we had a relaxing cruise through the famous backwaters of Kerala in a houseboat to view rural life in these backwaters. 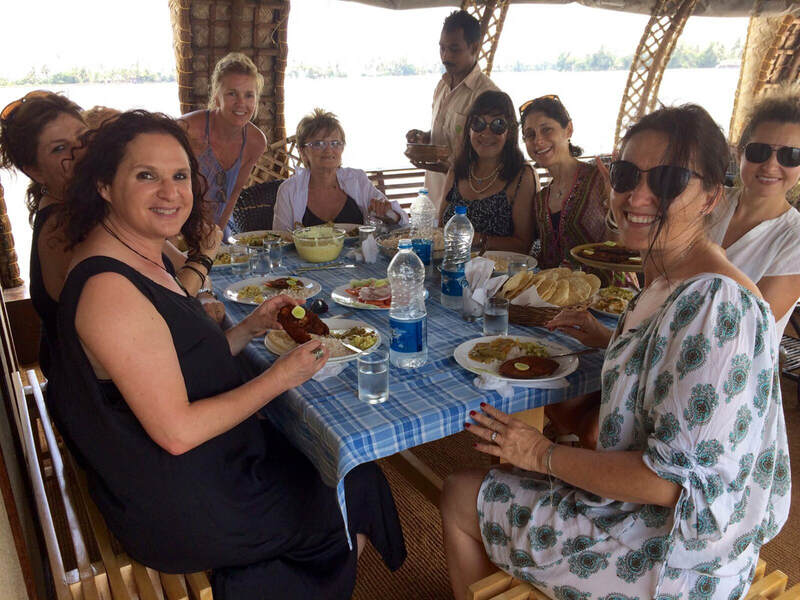 We had a sumptuous lunch on board. 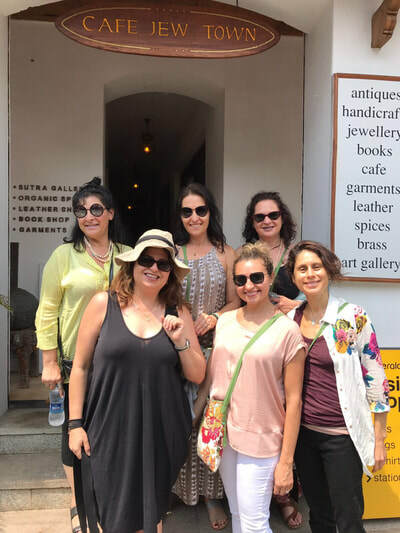 We ended off our tour in the old colonial town of Fort Kochi. 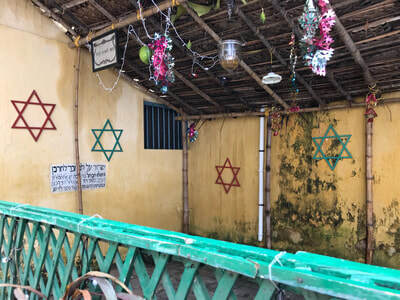 One of our inspiring stops was the exquisite old synagogue and Jewish quarter of Cochin. The old town was amazing for shopping – with market stalls and cafes and colourful shops boasting textiles, jewellery, spices and ornaments. 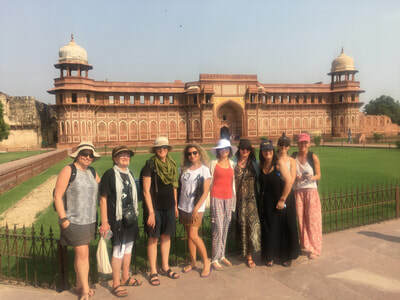 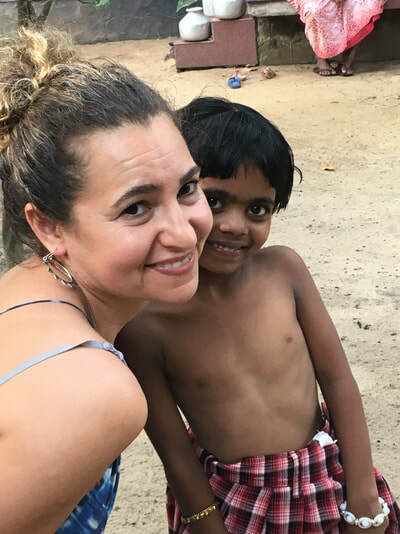 Yogarama's India Immersion is organised by our experienced travel agents in India with experienced guides, ensuring all the accomodation, flights and activities are ideally suited for a small group travelling to India. 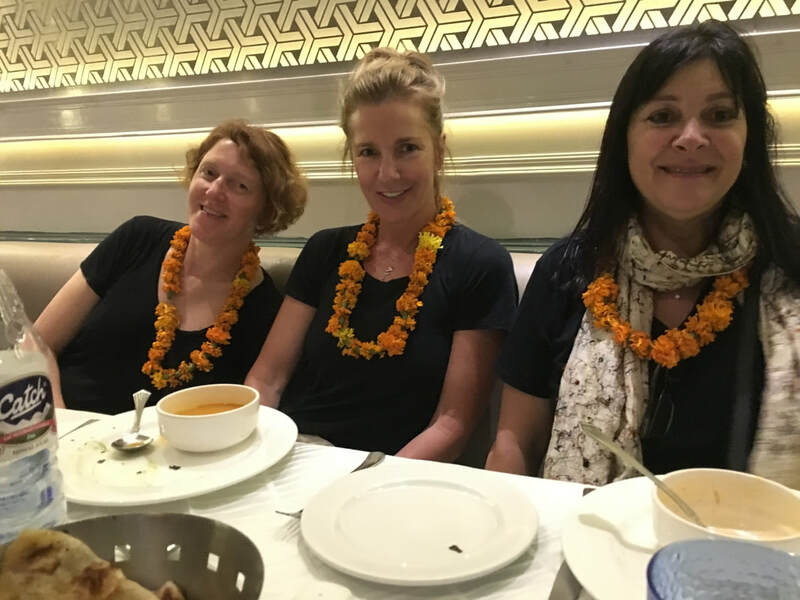 We had wonderful tour guides, accomodation and transport in India. It was an adventure of a life-time! If you are an adventurous person ready to be inspired on a journey with like-minded people to India.